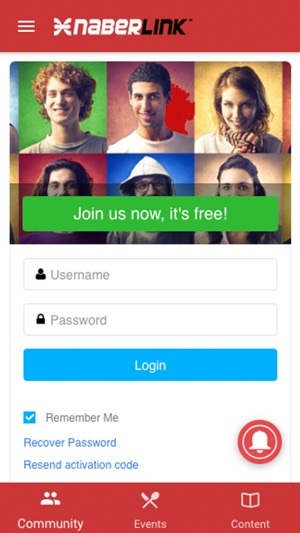 NaberLink is a free, private social network for your neighborhood. We do things a little different over here. 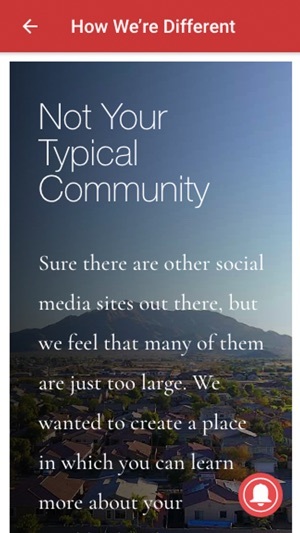 NaberLink has been designed to allow you to learn more about your neighbors and the area in which you live while also allowing you to connect with friends and family across the city or across the country. You will be able to see events that are going on in your community as well as learn more about the folks that live around you. While you contribute and connect with your friends and neighbors, you will be earning points or NaberCoin as we call them. 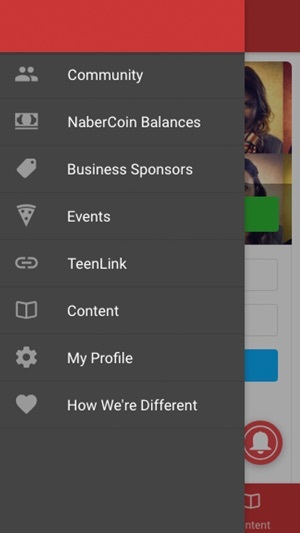 You can redeem your NaberCoin on gift cards to our local sponsors. You will also can "Double Up" your NaberCoin to donate to a charity of your choosing. That's why we say, "Building Stronger Communities for a Cause". Join us today and invite your friend and neighbors to do the same. And keep your eye out for additional features coming soon. This is going to be fun! What a great idea to get to know the people that love around me. I love the idea of earning points and giving back to local charities. Looking forward to seeing this community grow!